LIFEchurch is an exciting and thriving church that believes in a life-giving, positive church culture where people from all walks of life worship God, connect with one another and change the world. Easter is the greatest event in human history. On that day, the heavens were opened and humans were given access to a life giving relationship with their creator. And yet, often we can live our lives marked by regret and disillusionment. Too often we miss the redemption that is available to us through Christ Jesus. 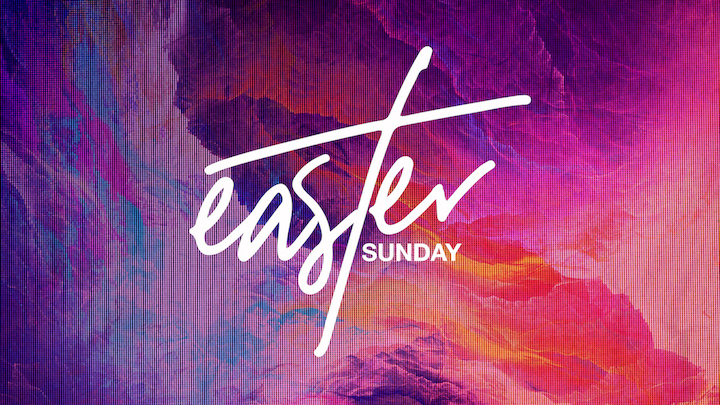 This Easter, it is our prayer that you would get past the disappointments and regrets and find redemption through the resurrection power of Jesus Christ. Jesus did not deserve death, but He did not let His own circumstances or pride get in His way. And even though both of the men next to Him seemed unworthy of His love, Jesus loved them anyway. As we enter into passion week may we bow the knee to amazing work of Jesus on the cross. In the military there is a standard procedure that relates to following orders - "obey the last order given." Until new orders come that is the one that must be followed. Jesus, after the resurrection, gave us one final order before ascending into heaven. He said, "Go and preach the Gospel..." That order has not been rescinded or changed. In this series we will explore what it means to preach the Gospel in a changing world. As we navigate through life what does it look like to faithfully follow Jesus' last order? The Castillo family is serving the country of Columbia through the Human Right Movement. They serve students through teaching and training. Theres often a reason behind every decision you make with your time, your money, and your gifts. When what matters to God is what matters to you, then your resources can point others to Christ.